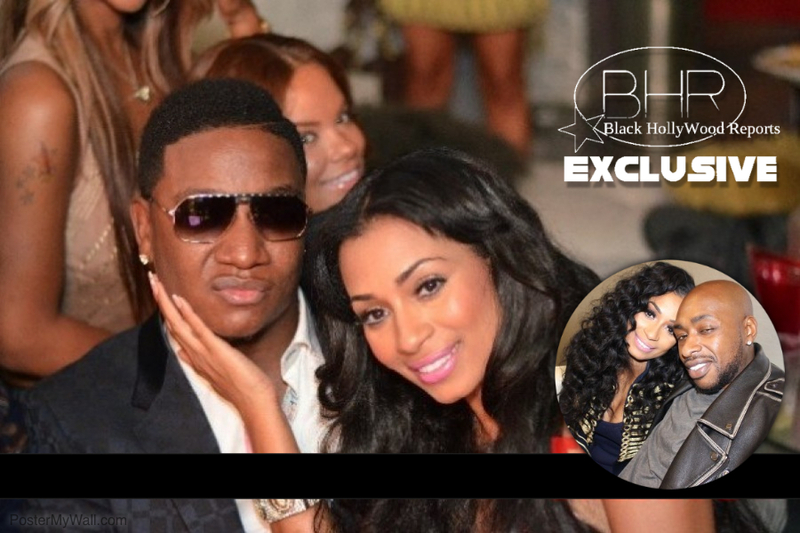 Love And Hip Hop Atlanta Star karlie Redd Is in The Mix With Yung Joc And Caesar From Black Ink Crew !!! BHR Hollywood Reports.......Karlie Redd is in the mix after showing off her boyfriend Caesar (VH1 Black Ink Crew) to Yung Joc, only to end up cuddled up with Joc in the following episode. 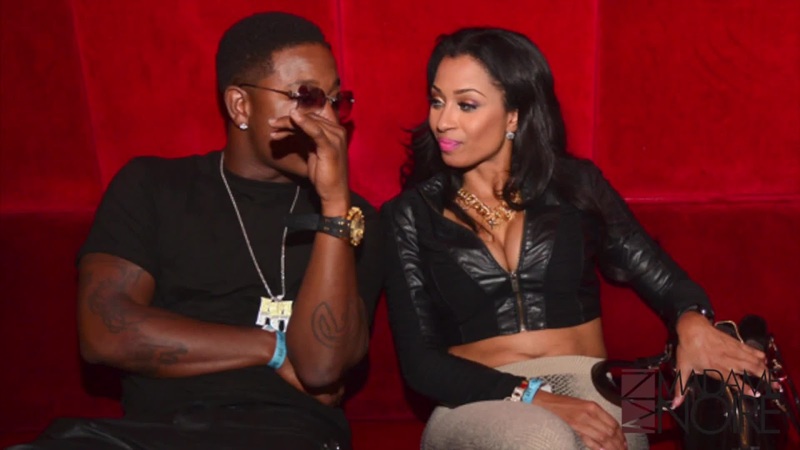 Now Caesar has questioned her about the teaser from Love and Hip Hop Atlanta. Karlie is trying to have a romantic moment with Caesar, but Caesar stop her dead in her tracks and ask her about the Jamaica trip. "you know the funny thing ? he said " I was in New York the other day, and somebody was talking about your Jamaica trip. Fans who watched the episode saw Karlie go on what would have been appeared to be a couples trip with her friends, including her ex Joc. Although Joc brought another girl along to get back at Karlie...there are speculations that Joc and Karlie ended up having a romantic moment of their own. "its all over the media . I see my women in a video with her ex in one of the most romantic spots in the world. I went back to harlem and people are laughing at me. So please explain this ". Caesar said. Joc was not pose to be there. His nosy A** flew out to Jamaica, I was doing like this and Joc wanted to bring his Nosy A** in my camera. But completely nothing going on between me and joc. The only thing he did was apologize to me." Caesar was also confused on why Karlie wanted an Apology if things with them were threw. "All of the thing's he has done to me has damaged me. "that was the worst relationship in my life" karlie said. Love And Hip Hop Airs 8/7c on Monday Nights !! Make sure you watch to see what will happen ! !